2019 looks to be another year of distinct change for both tenants and landlords in the private rental sector. While many landlords are still seeing great returns on their buy-to-let investments, there are more legislation changes coming in 2019 that are sure to muddy the rental waters. We've gone through the nine most important aspects of renting in 2019 that landlords and tenants need to know about. Autumn 2016 seems like a long time ago now - and many other changes have been made in the private rental sector since then. But both lettings agents and landlords with properties in England and Wales would have had one eye on the lettings fee ban proposed by Chancellor Philip Hammond just over two years ago. The ban on lettings fees comes into force on 1st June this year. With the average renter currently paying out more than £250 in fees to secure a tenancy, much of the proposal will be music to the ears of Generation Rent. But for landlords, the fees ban is likely to see tenant referencing and inventory costs passed on to them. Tenant deposits will also be capped at no more than five weeks' rent under the proposals. Landlords should already be aware of this regulation, which came into force in October 2018 and aims to crack down on cramped rental properties. Landlords who failed to comply with these rooms sizes when letting their properties will have 18 months to make the changes required or face a fine. Despite rumours late in 2018 that plans to introduce minimum three-year tenancies with six-month break clauses were set to be scrapped by the government, this is still an issue to keep an eye on in 2019. An idea aimed at encouraging tenants to lay down roots, while also providing increased security for landlords, Downing Street is yet to make a final decision. Landlords in the House in Multiple Occupation (HMO) sector, again, should already be aware of changes to legislation late in 2018. Properties at least three storeys high rented to five or more individual tenants, with shared facilities, were always classed as HMOs and required a licence. Now, the three-storey rule has been removed, bringing a whole host of rental properties under the HMO umbrella. Letting agents, from April, will need to register with the Client Money Protection (CMP) scheme. This means landlords whose tenants paying monthly rent to their letting agent will have a degree of protection on their money should the agent go out of business. Although this is a long-standing pain point for landlords in the UK, there is a phased nature to regulations which cut the amount of tax relief available on mortgage interest payments. In the current tax year (to April 2019), landlords can deduct 50% of their mortgage interest from their income before paying tax. However, from April that percentage drops to 25% until April 2020, after which time all mortgage interest will qualify for a new 20% tax relief. A government database of rogue landlords, which could be made available to tenants, is likely to start being completed this year having been launched in 2018. The Minimum Energy Efficiency Standard (MEES) for residential lettings came into force in April 2018. That meant that landlords had to ensure their properties were of at least an 'E' Energy Performance Certificate standard. That rule applied to all new or renewed tenancies from April 2018, but from 2020 the MEES will apply to all tenancies. With that in mind, landlords whose tenants have been in situ on the same long-term agreement since before April last year should start checking their buy-to-let meets the standards now. 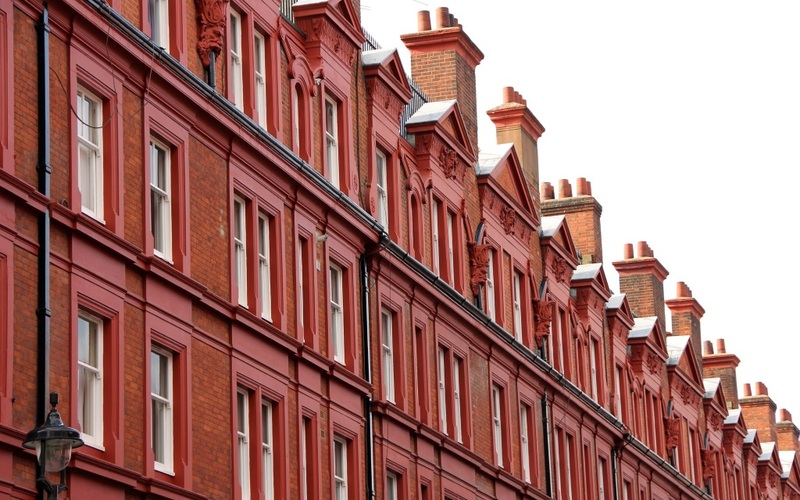 While there is no certainty that section 21 eviction rules may be overhauled this year, it's certainly something for both landlords and tenants to stay abreast of. At the back end of last year, the regulations were debated in parliament after a plea from homelessness campaigners who claim the rules are increasing rough sleeping in the UK. If you have any questions about renting a property or letting out your property, speak to your local Martin & Co office.